To derive pleasure from an enjoyable and comfortable hike, it is very important for you to choose the appropriate apparel. The attire you go for should protect you from various elements while keeping you comfy and warm. Whether you will be spending a few hours engaging in a simple hike or you are planning to spend a few days/weeks out in the mountains, you can shop at specialty hiking stores. Here you can be assured you will find suitable clothing that is designed to help hikers with ease of movement, protection and comfort. 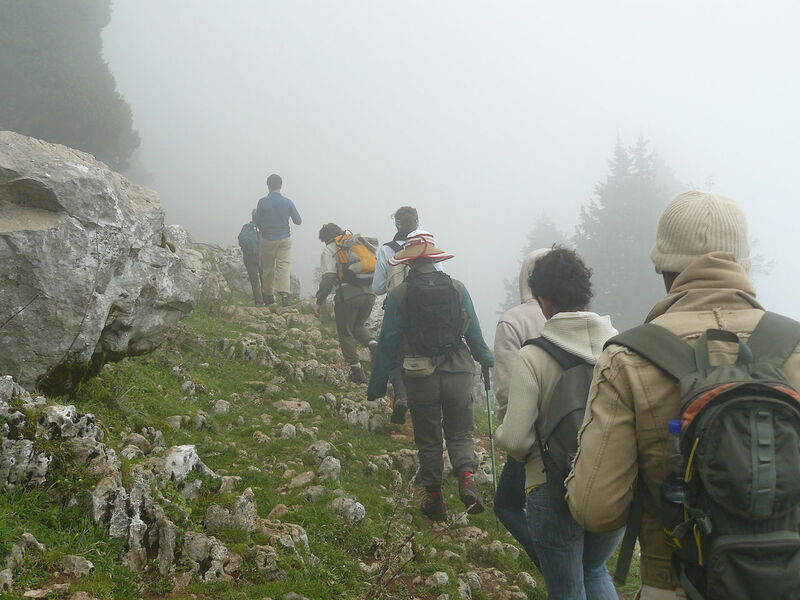 Below is a guide to hiking attire that you can follow easily to get the most appropriate attire. Before you go out and purchase any hiking clothes, it is important to consider the environment of the place where you will be hiking. If this is the first time you will be visiting the hiking spot, it helps to do though research before you start packing and picking outfits. Check out the local weather for the days that you will be hiking as well as for the entire season. Be sure to pack something warm if there will be any changes in altitudes as the temperatures tend to drop the higher you climb. Always be ready for the worst possible outcomes in terms of weather including rain and snow when you are out there hiking. Another important factor to consider when choosing hiking apparel is the kind of hiking you will be engaging in. This is simply because you cannot use the same attire for a week long hike via the mountains for a day hike at the nearby nature reserve. There are a number of things to think about when it comes to lengthy hikes such as weight of clothes that will be carried as well as temperatures and altitude changes to only get what you will be very comfortable in. Depending on the place where you will be hiking even a day hike can have changes in weather and temperatures. Layering clothes can help you out a great deal as all you have to do is add or remove them depending on the weather changes. Only choose hiking clothes made from suitable fabrics. For instance, while blue jeans may be great for wearing around the home, they may prove to be quite a problem for hiking as they can restrict movement and become heavy when wet. Nylon is a better option as it is insulating and lightweight. Numerous hiking outfits are made from this material as well as silk since they have similar properties. If you are in a warm and dry area, stick to cotton clothes as they soak up sweat and permit air circulation. Wicking can also be considered as it is helps to keep you dry. Ladies will also want to consider packing a few sports bras as hiking involves quite a lot of strenuous movement. Take a look at what Get Bra Advice have suggested to buy for exercise of this nature. If you do not want blisters to come in between your hike, selecting the right hiking footwear is essential. The shoes should be water resistant, handle the hike well and be a perfect fit. Put on socks as they offer protection and insulation against blisters and irritation. Steer clear from sandals, open toe shoes and cheap shoes that cannot handle the elements of the hike.